Our eminent domain attorneys in Statesboro represent both landowners and condemning authorities, and we fully understand all sides of condemnation cases. We have 30 years of experience in landowners’ rights, eminent domain, condemnation proceedings, and just compensation, including consequential damages and business loss. Clients turn to us for guidance in every phase of a transaction, from negotiations and document preparation to the financial aspects and settlement. 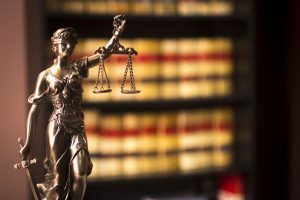 Other attorneys regularly refer their clients’ condemnation cases to our firm, due to our level of experience in condemnation cases and, in one case, our representation helped change condemnation law in Georgia. We leverage our experience in real estate and litigation matters to provide clients on both sides of the table with the most valuable and effective counsel in this area.